Please call us at 850-837-0032 if you don't see the appointment type or availability you are looking for. Dr. Zielinski earned his medical degree from Rush Medical College in Chicago and completed his residency training at the University of Alabama. Dr. Zielinski has a special interest in pediatrics, diabetes, asthma, COPD, kidney disease, and hypertension. 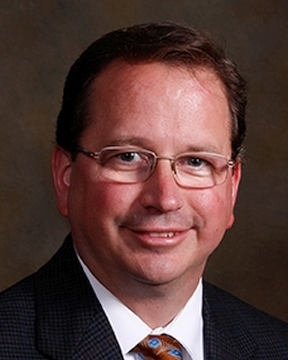 Dr. Zielinski interests include travel, cooking, ... Read More gardening, baseball, photography. He and his wife Michelle have four children.